Taiwanese company Asus has launched its new smartphone without any noise. 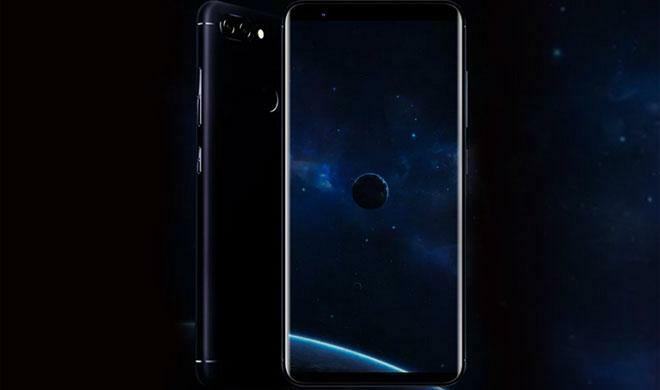 The company has not provided any information about the price and availability of the smartphone named Asus Pegasus 4S. This all-metal body has been given in the smartphone and there is a dual camera setup in its rear. Talking about its biggest feature, it has a 4,030mAh battery. This phone has been launched in Star Black and Gold color variants. Asus Pegasus 4S has a 5.7-inch HD + display, which is 720×1440 pixels. The screen of this phone comes with 2.5 d good glass. The Asus smartphone has the Octa-Core MediaTech MT 6750T processor. Asus Pegasus 4S is launched in two variants, 3GB RAM + 32GB Storage and 4GB RAM + 64GB Storage. The phone, which comes with a fingerprint sensor on the rear panel, has 16 cameras and 8MP two cameras in the rear. Its front camera is 8 megapixels. It runs on Android 7.0 Nuga. As we already told you, this phone comes with 4,030mAh battery. Speaking of connectivity features, this dual SIM smartphone has 4G VoLTE, Wi-Fi, Bluetooth and GPS etc. The dimension of this smartphone weighing 160 grams is 152.6×72.7×8.8mm.